Watchdog highlights questionable pension payments made during the General Motors bailout. 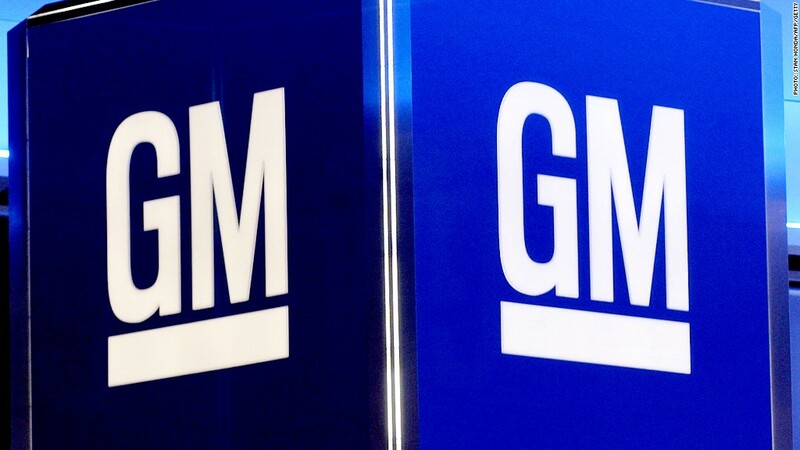 A federal watchdog questioned pension payments made to union members at a former division, as part of the General Motors government bailout. The report released Thursday said U.S. Treasury officials who were negotiating a bailout for the big car company agreed to hike pensions of United Auto Worker union members who worked at Delphi Corporation, even though the auto parts division had been spun off from General Motors (GM) in 1999, nearly a decade before the financial crisis. The watchdog agency, the Special Inspector General for the Troubled Asset Relief Program, reviewed decisions by former Treasury and GM officials tasked with negotiating the company's bailout-related bankruptcy. The bailout cost taxpayers nearly $50 billion, with the federal government taking over more than 60% of GM at the time. Delphi itself had filed for bankruptcy in 2005, before the financial crisis. Many aspects of the GM bankruptcy have been criticized, particularly the pension plans for nearly all United Auto Workers union members at the companies, which were basically left untouched. The report stops short of criticizing Treasury but highlights the government's controversial role of picking winners and losers during the financial crisis. The Delphi pension payments have particularly irked Rep. Darrell Issa, a California Republican, who runs the House Oversight Committee. During the election campaign in October 2012, Republicans called the auto bailouts unfair, for helping unionized Delphi employees, while leaving other Delphi pensions underfunded. 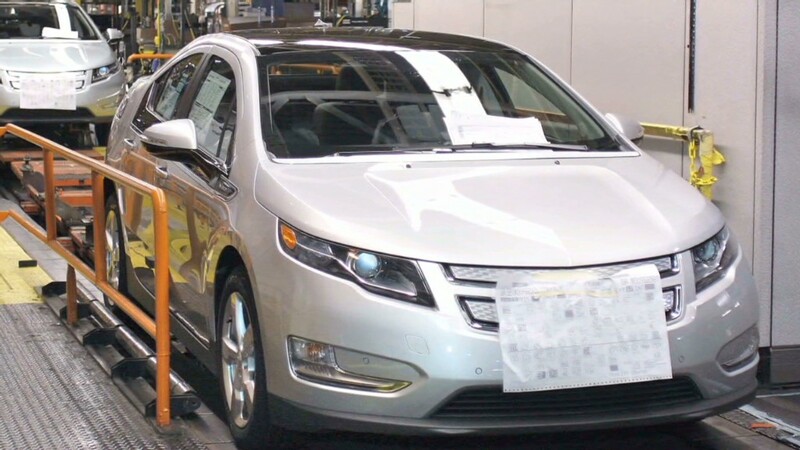 Last week, Issa sent a subpoena to Treasury Secretary Jack Lew for records on the "preferential treatment afforded to Delphi's unionized employees" during the GM bankruptcy. "Taxpayers deserve the full truth about how decisions were made to use their money in an administration effort that resulted in protecting generous pensions for unionized Delphi employees while greatly diminishing benefits for non-unionized employees," Issa wrote in a letter to Lew Friday. Treasury Assistant Secretary for Financial Stability Timothy Massad defended his agency's move in a letter, saying the pension payments were made for "sound commercial reasons." He also said that some of the Treasury officials interviewed by the watchdog group said their quotes were "inaccurate or taken out of context." Key officials involved in the decision said they agreed to make more payments to the pension plans, because they needed the union to sign off on the bankruptcy -- and fast. Pension payments were a top priority for union leaders, and even though the former GM workers now worked for Delphi, the issue never came up for debate. Former GM CEO Fritz Henderson told officials "the pressure to finish" resulted in little negotiations on such details. As of June 13, GM still owed taxpayers $9.87 billion for the bailout, leaving the federal government with a 13.8% share of GM stock, according to the report.